Slaughter Beach, Dog was started as a side project for Jake Ewald, one of Modern Baseball's two singer/songwriters. Born out of a case of writers block, Jake used the project to experiment with writing from the point of view of fictional characters in the fictional town of Slaughter Beach to break off from the ultra-personal technique he'd developed in his main project. Since Modern Baseball announced their hiatus last year, Slaughter Beach, Dog has become Jake's main vehicle, giving him a chance to go all in on developing as a songwriter. 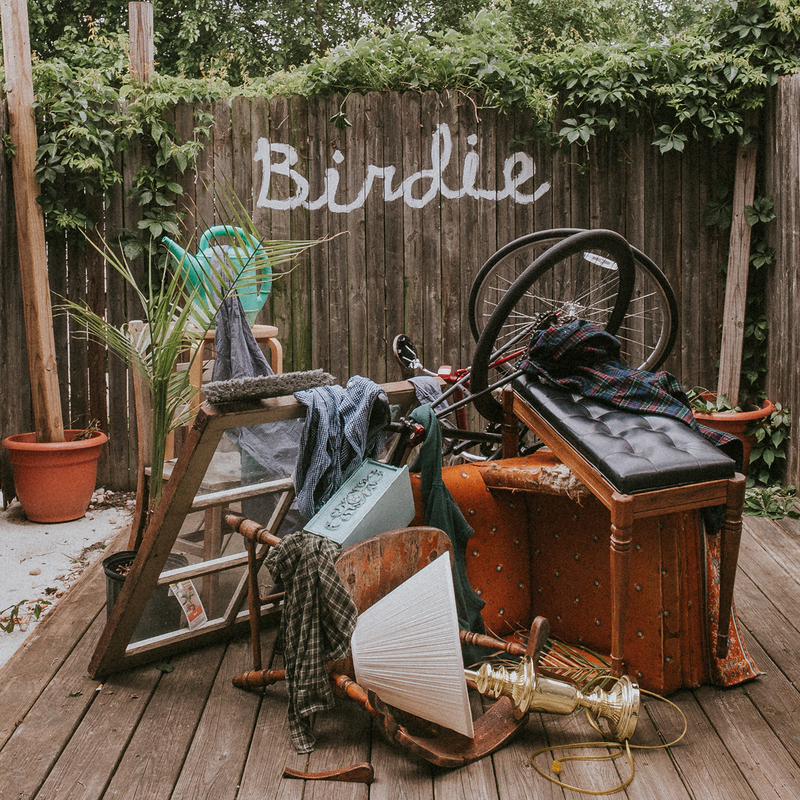 Combining writing styles and flowing free between truth and fiction, the album takes Jake's signature mouth-full writing style, adds in some new influences from bands like Wilco, The Weakerthans, Jets To Brazil and Pedro The Lion, and comes out with something completely fresh.